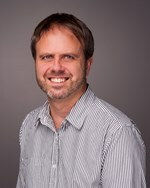 Michael started studying therapeutic bodywork techniques in Australia and New Zealand in 1995. Michael completed an ITEC diploma in anatomy, physiology and massage in 1999 and followed this in 2003 with a diploma in shiatsu theory and practice, covering Eastern and Western approaches to energy healing. In 2004 Michael completed a certification in Zero Balancing, a structural bodywork technique that helps to integrate the physical and energetic aspects of the human body. In 2005 Michael received a diploma in health studies from the McTimoney College of Chiropractic and went on to complete a degree in osteopathy in 2008. Since this time Michael has had postgraduate training in western acupuncture and cranial osteopathy. For a number of years Michael also worked for a medical charity that provided local and national campaigning and support services to people with Chronic Fatigue/M.E. Michael is registered with the General Osteopathic Council and is a member of the Institute of Osteopathy, the Shiatsu Society, British Medical Acupuncture Society, and the Zero Balancing Association. Michael also runs the Medstead Osteopathic Practice in Four Marks. 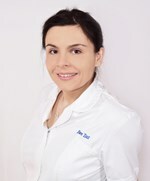 Evie Zur is a registered osteopath and graduate of the College of Osteopaths in London. She also holds diplomas in both holistic and clinical massage. 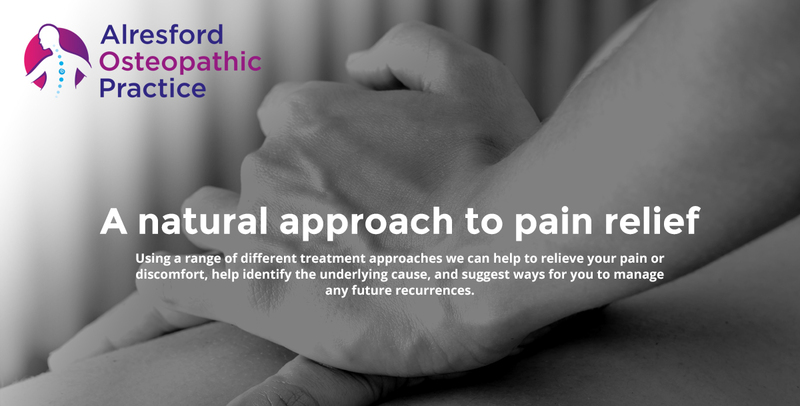 Evie's approach to treatment is to get a thorough understanding of the patients overall health, and treat in a holistic way to fix the underlying problem, not the symptom. She has experience helping new mums back to full health, and being a new mother herself has great empathy. Evie also has experience treating office workers with back and neck problems, musicians with postural issues, and a range of sport injuries, including those present in runners, rowers and golfers. Evie has a particular interest in managing and preventing headaches and women's health. Outside work Evie loves the outdoors - running, hiking or gardening!